Make your life easier with our totally free checking account that also earns you interest! It's never too early to start saving. Our fee-free IRA accounts provide flexible options and hassle-free transfers and rollovers. 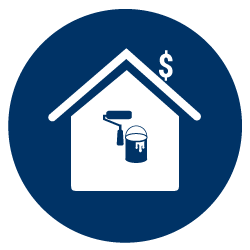 New Foundation Savings Bank is committed to affordable mortgage loans for homeowners. Contact us to find out how we can help you! 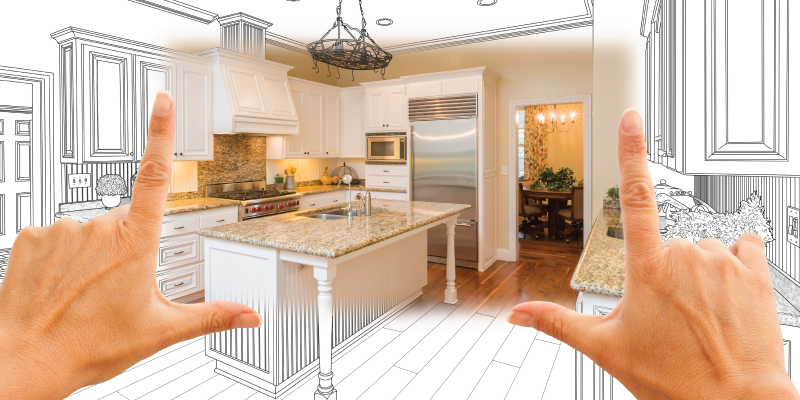 Don't want to put your dream kitchen plan on hold? 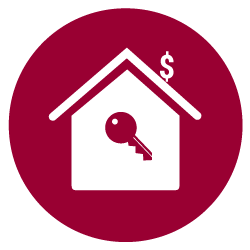 Do you have a home with equity? If your answer is yes, then take advantage of your home equity. 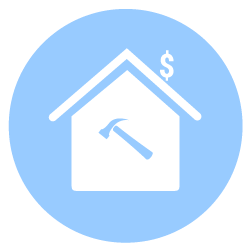 Open a home equity line of credit with us today to make your dream kitchen a reality! Be prepared for whatever comes your way! We are here to help with customized business solutions.